Price reflects minimum of 150 gals. Save time ... save paper ... save stamps! It's easy! 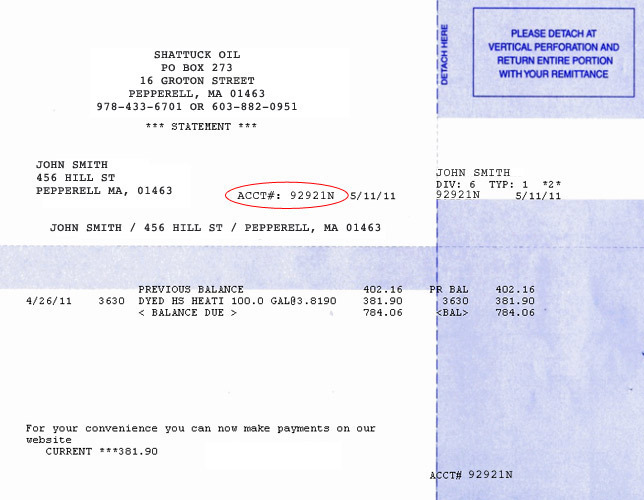 Click here to log in or register to pay your Shattuck Oil bills online. Shattuck Oil is a conservation-minded provider of comfort services for homes and businesses since 1927. 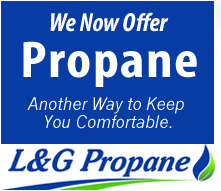 Our customers enjoy exceptional comfort and peace of mind, because we take care of every detail, including fuel delivery, preventive maintenance, emergency service, and installation of advanced equipment for heating, cooling and air purification. Expertise sets us apart from the competition. We scour the equipment market to find products that deliver the reliability, performance and efficiency that we demand for our customers. We provide the best in training and equipment for our Service Department, so our installations are meticulous, and our service work is thorough and neat. Shattuck customers are assured of uninterrupted comfort. Our 125,000-gallon storage facility ensures continuous supply in any weather, and our technicians all live locally and are on call for 24-hour emergency service. If you require assistance at any time of day or night, we'll respond promptly and keep you comfortable and safe. 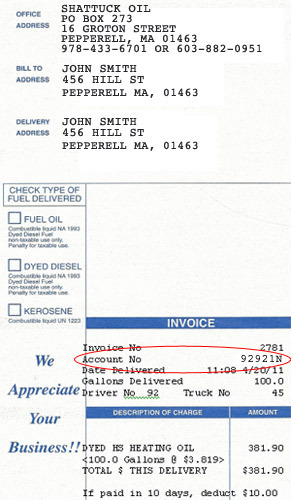 Call 978-433-6701 or contact us today! Shattuck Oil works with fuel assistance programs including federal Low Income Home Energy Assistance Program (LIHEAP) and Citizens Energy. Click here to learn more.